Brannigan Kaa brings a wealth of experience and personality to his shows. 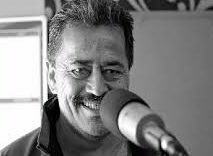 Brannigan Kaa is widely regarded as the most popular recording artist on the Maori Radio Network – his 90’s classic Maumahara Noa Ahau (originally released on Tangiora 2) is always on the most requested lists. Tracks from his 2001 debut album Taputapu continue to receive steady airplay and his vocal performances are a stand-out feature on the recent album Elena. 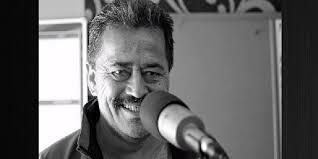 In addition, Brannigan is currently receiving maximum exposure as co-host of the popular MAORIOKE SHOW. Brannigan Kaa has also been one of NZ’s hardest working musicians during the past decade and brings a wealth of experience and personality to his shows.